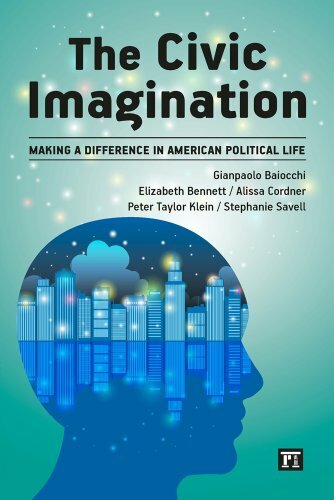 This book makes an important contribution to our understanding of the complex “imaginations” that ordinary citizens bring to their involvement in public life, as innovative for its content as for the way in which the book was researched and written. As trust in government has declined, many scholars have documented the shift away from traditional, electoral forms of partici­pation in public life. Yet few have provided the kind of rich, nuanced look at the ways in which ordinary people continue to work to improve their communities. This ethnographic account of citizen involvement in Provi­dence, Rhode Island, provides just that. The authors map the distinct theories of change in public life that people bring to the table, showing how these “civic imaginations” shape the choices they make about why and how to get involved.